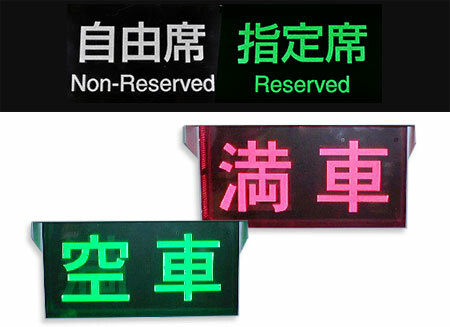 多様化する光のニーズにお応えします　We will respond to diversifying needs of light. 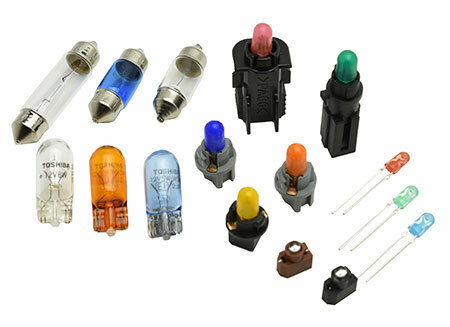 We mainly deal with light bulbs and electric products related products such as small light bulbs for automobiles, wire harnesses and printed circuit boards. 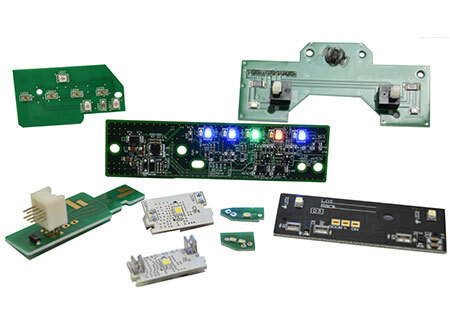 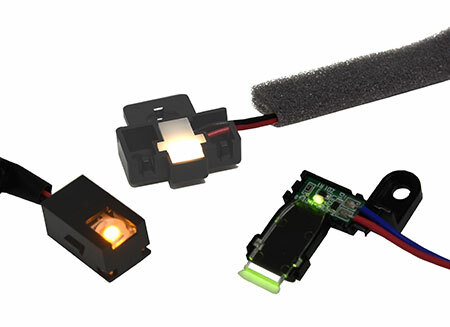 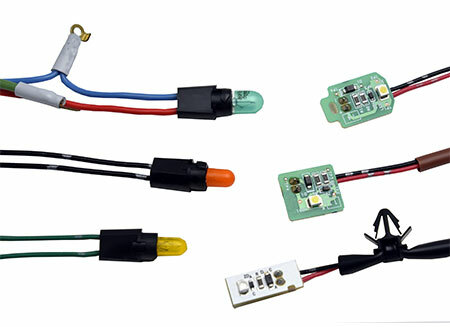 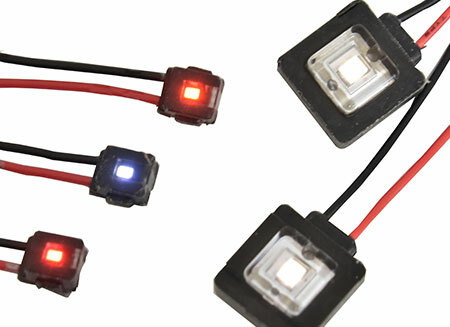 We propose light guiding products by circuit design of circuit boards to component mounting and optical design, and contribute to the future automobile construction.